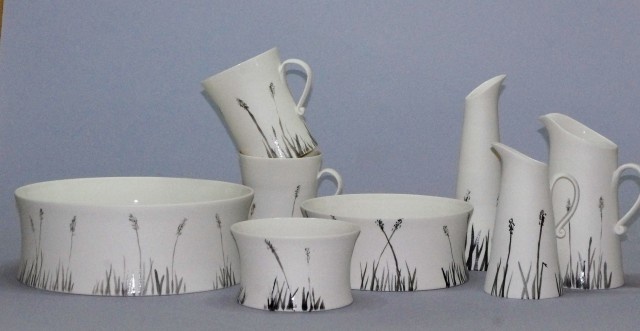 Scroll down to see Jane's creations. 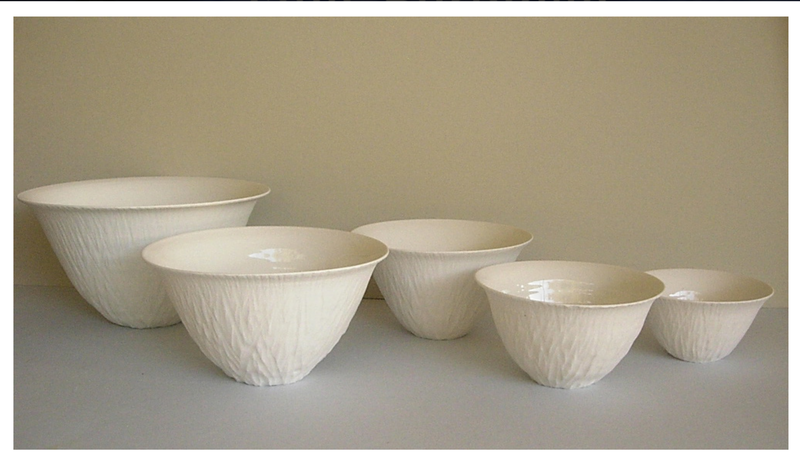 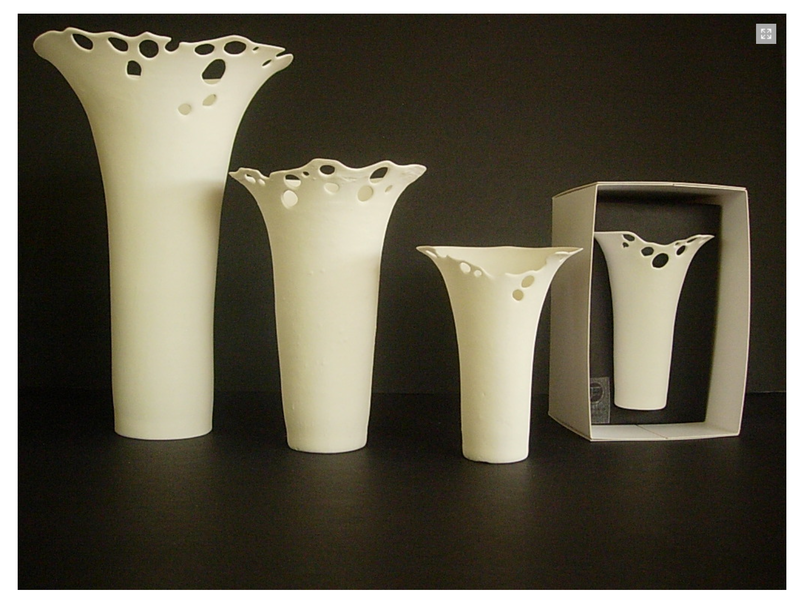 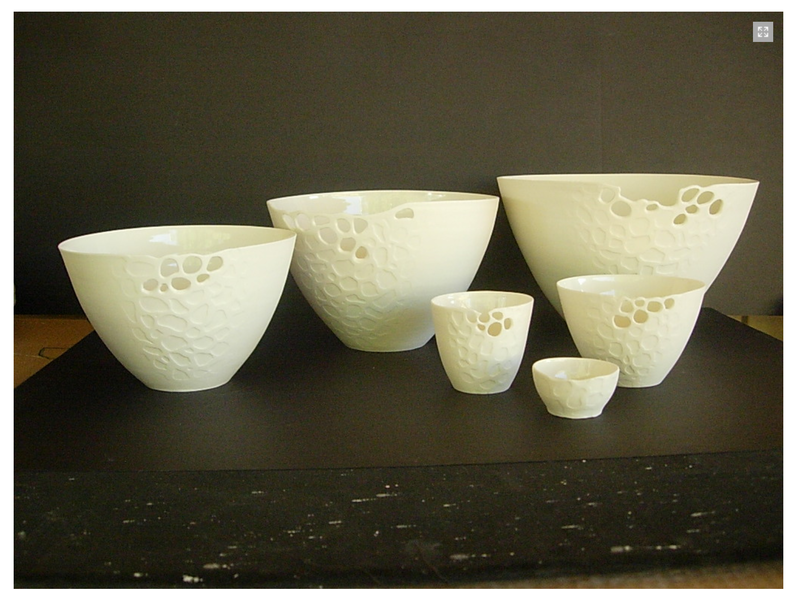 In 2000 Jane graduated from the University of South Australia with a Bachelor of Applied Arts - Ceramics and Glass. 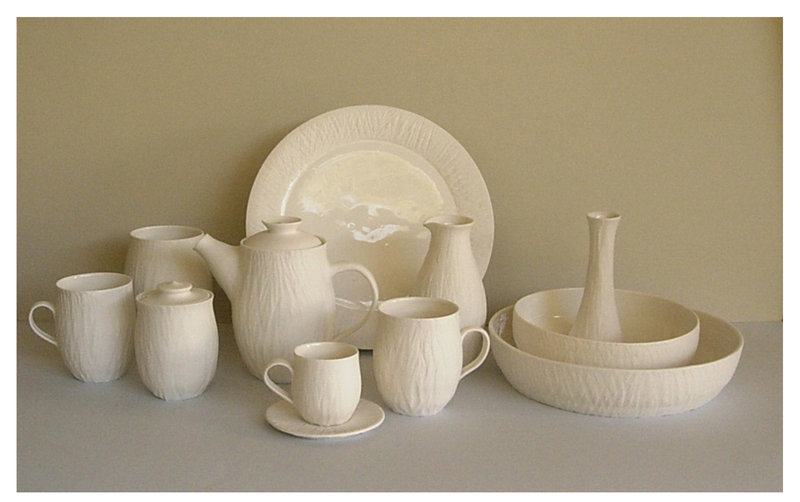 After a traineeship in the ceramics department of the JamFactory she set up a home based studio in 2005 in Echunga. 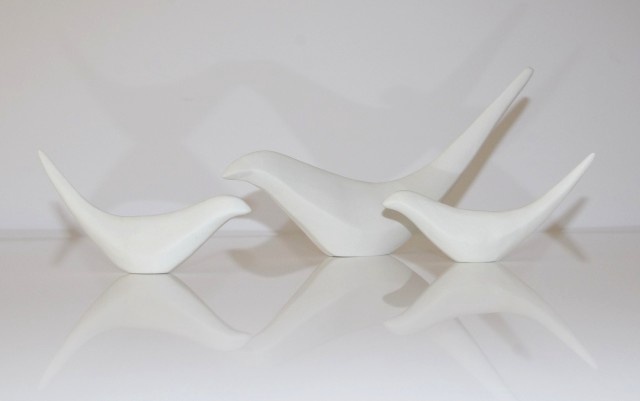 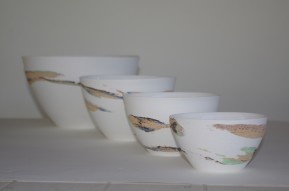 Situated on the overlap of the Adelaide Hills and Fleurieu Peninsular of South Australia, from where she works full time as a ceramic arts practitioner. 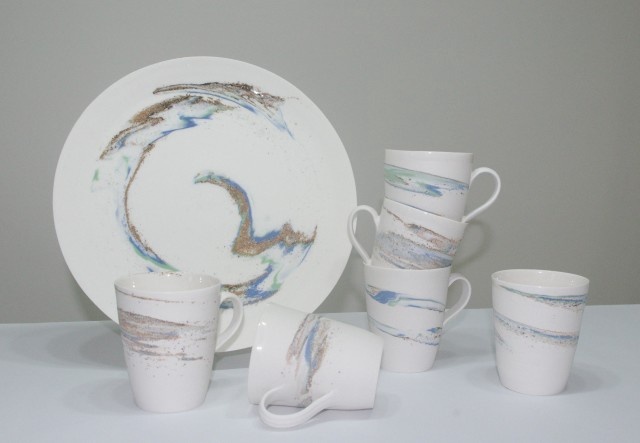 Working mainly on the pottery wheel with Australian made porcelain, Jane draws inspiration from colours, textures and patterns within nature and the natural environment. 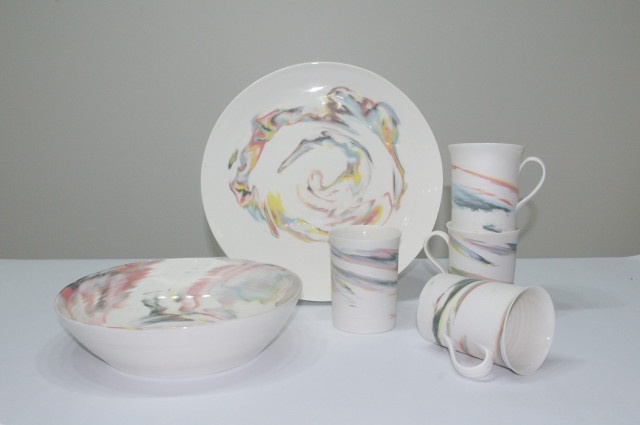 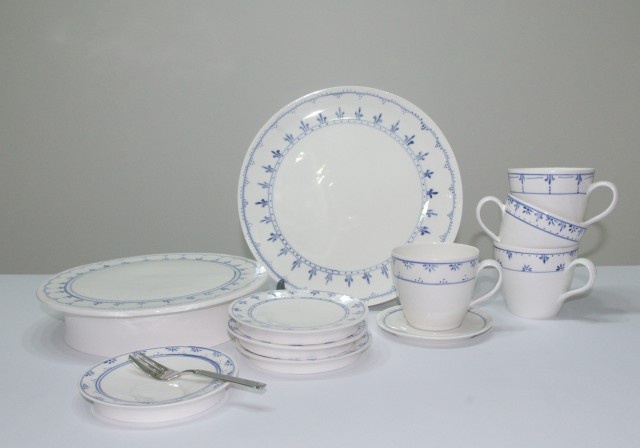 She personally designs, hand makes and decorates each piece and the processes used ensure that each one is unique and individual.